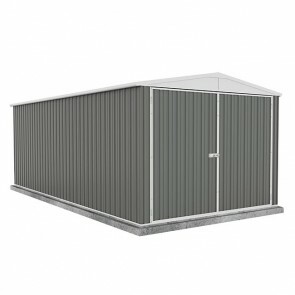 Colorbond steel not only comes in a range of great looking colours but it is high quality and will ensure your shed lasts many years in the harsh Australian climate and looks great along the way. 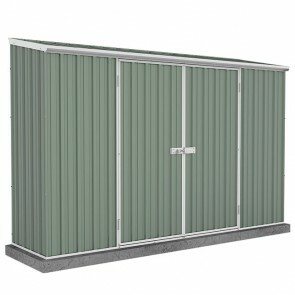 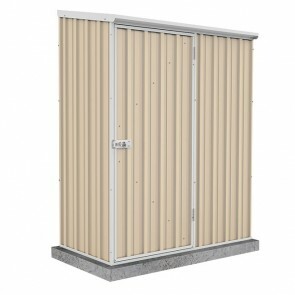 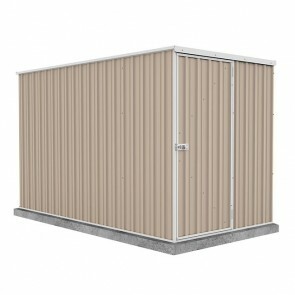 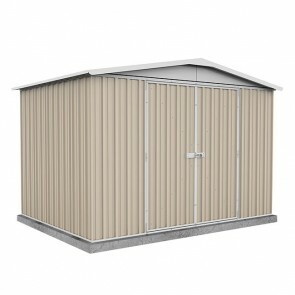 At Shed Store we guarantee you the best prices on all our Colorbond gardens sheds and if you find a cheaper price elsewhere we will happily beat it. 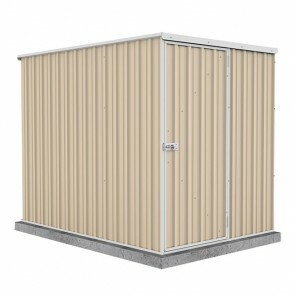 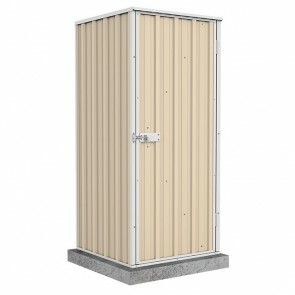 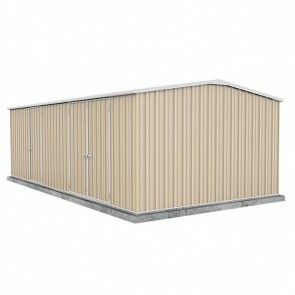 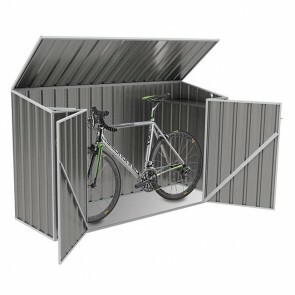 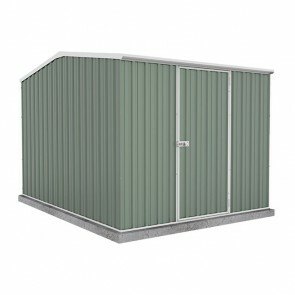 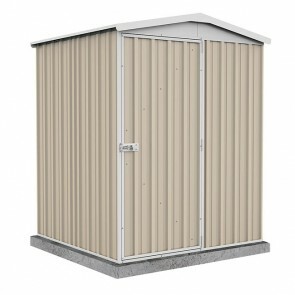 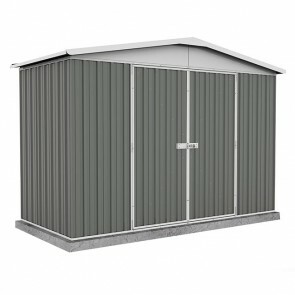 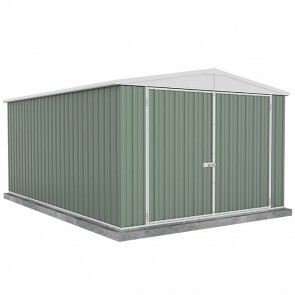 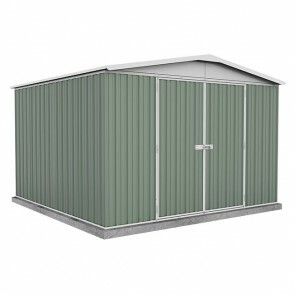 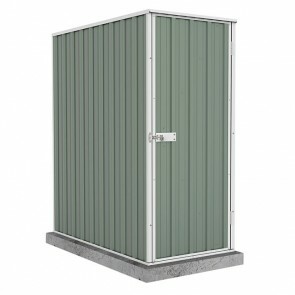 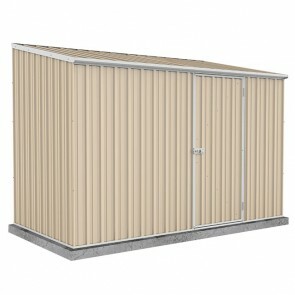 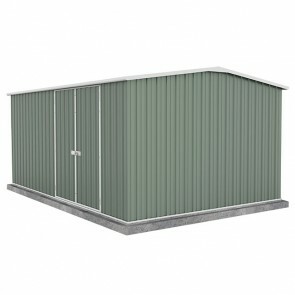 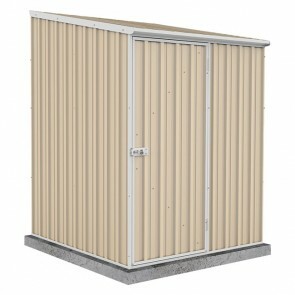 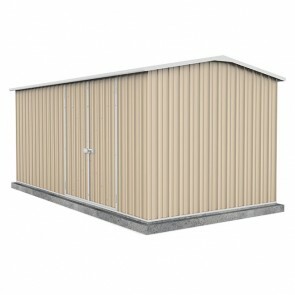 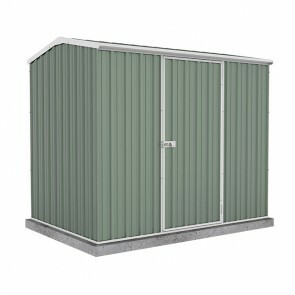 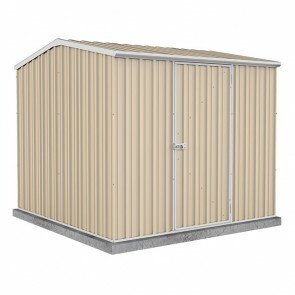 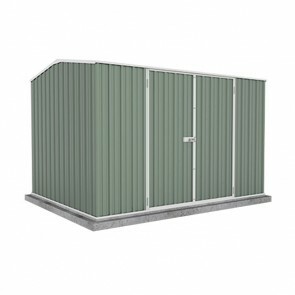 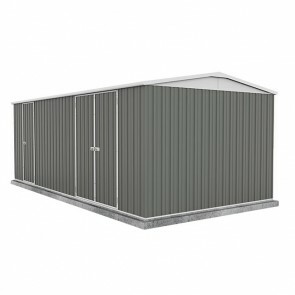 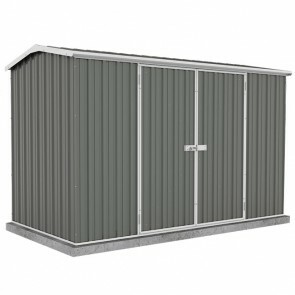 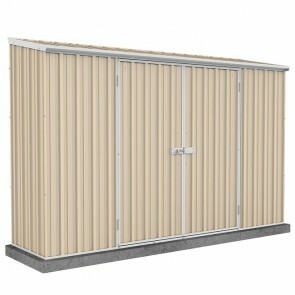 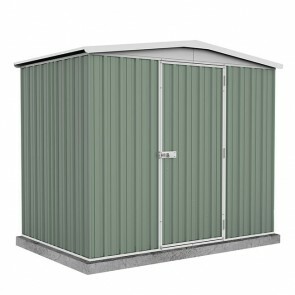 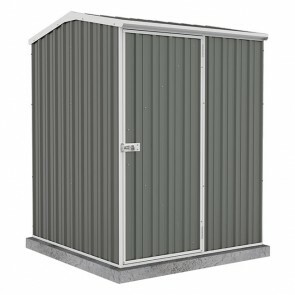 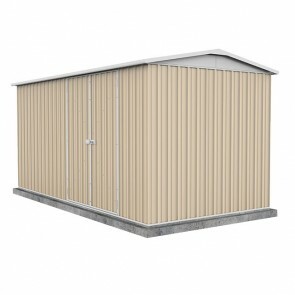 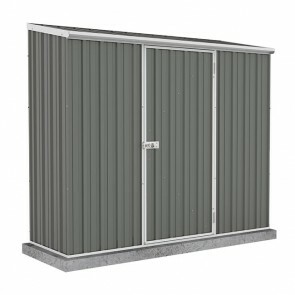 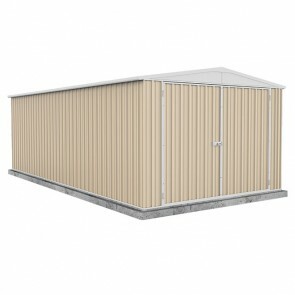 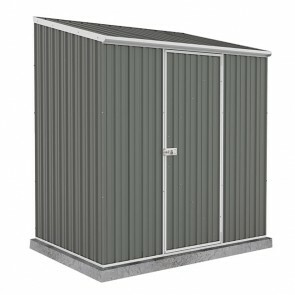 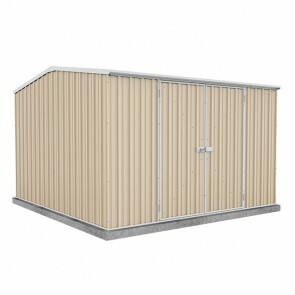 Delivery prices for large and heavy items like sheds can sometimes be quite hefty so that is why we offer free delivery to a range of depots throughout Australia. 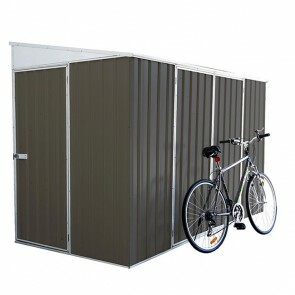 If you would prefer home delivery we can also arrange that. 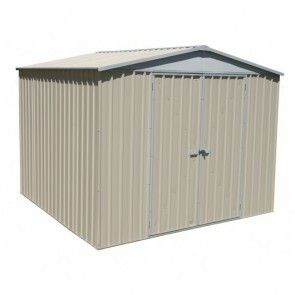 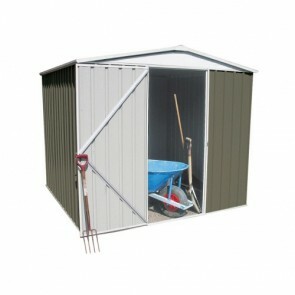 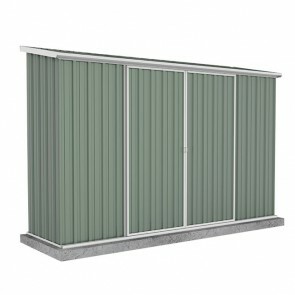 Whether you are looking for something big or small we will have the Colorbond shed to suite your needs.